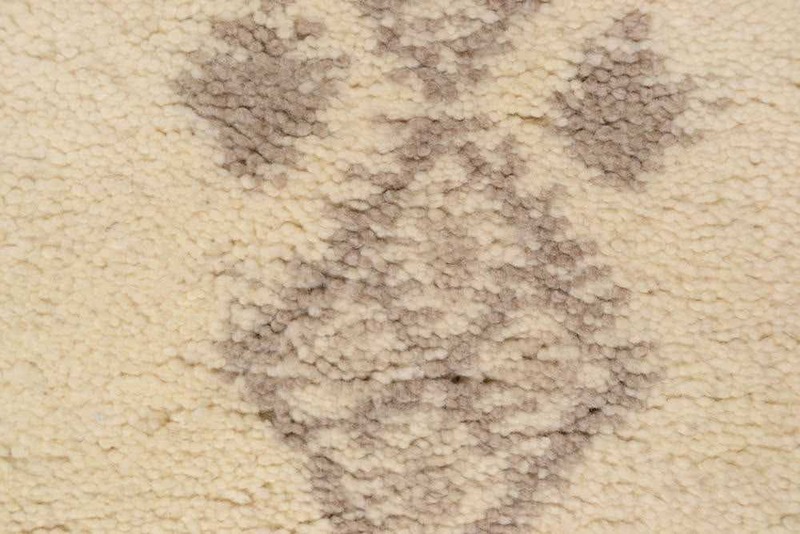 Discover 100 % pure new wool from Morocco in its most fascinating shape. 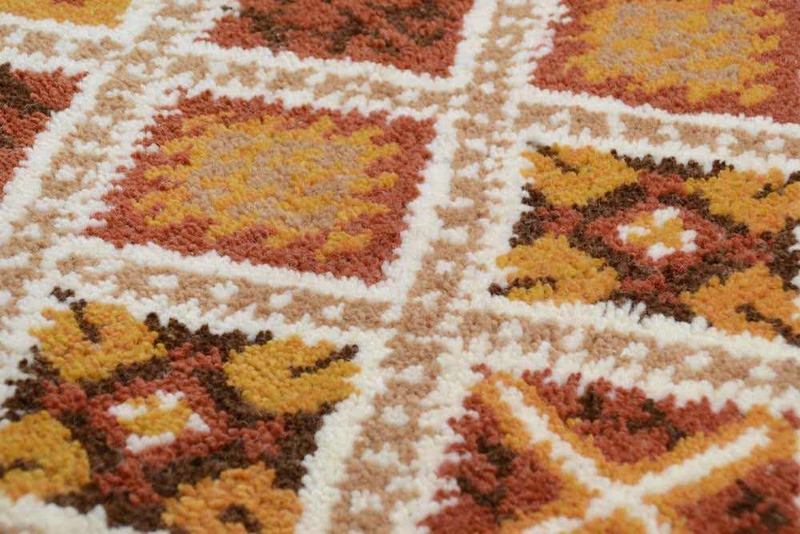 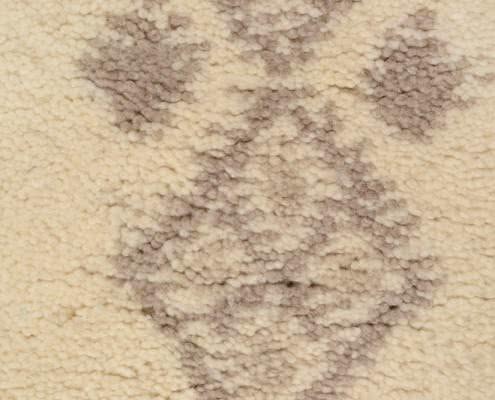 Berber carpets are artfully hand-knotted according to centuries-old traditions. 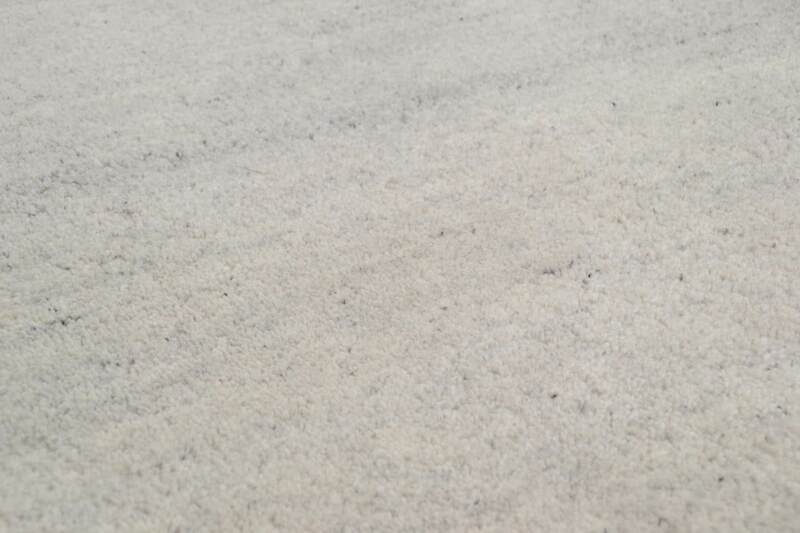 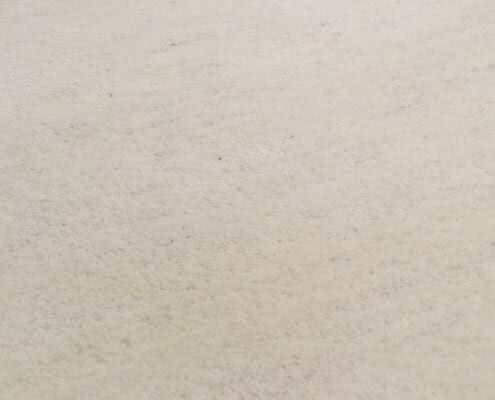 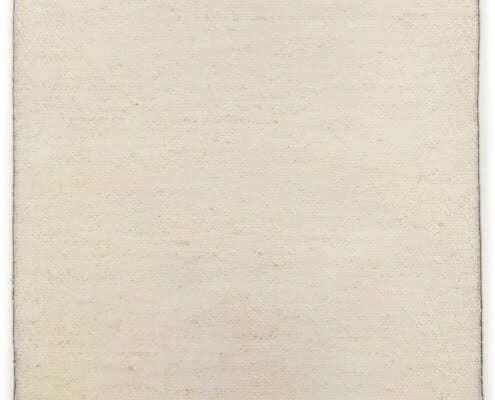 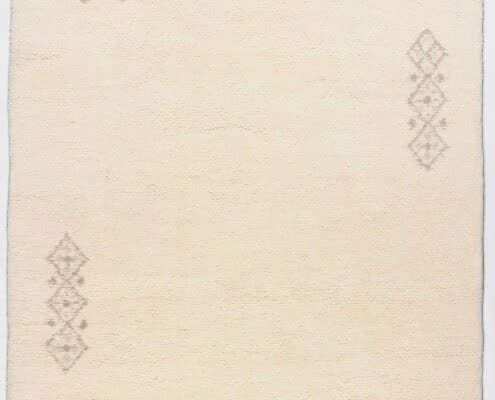 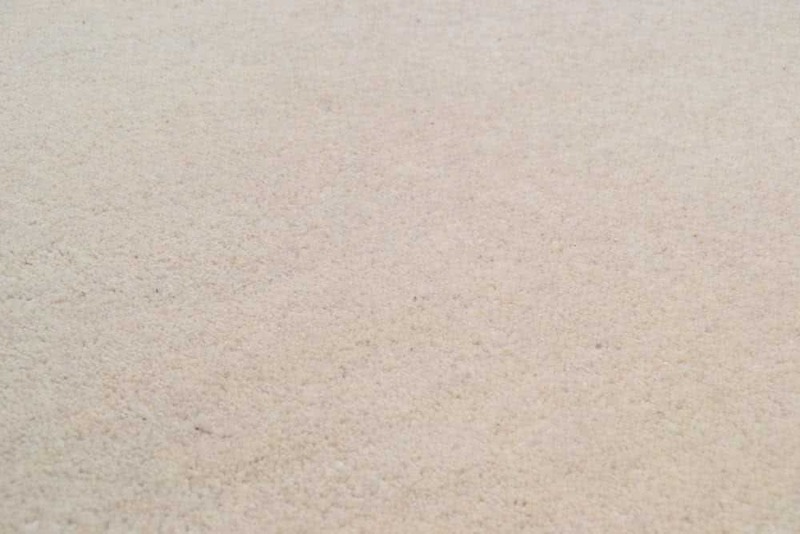 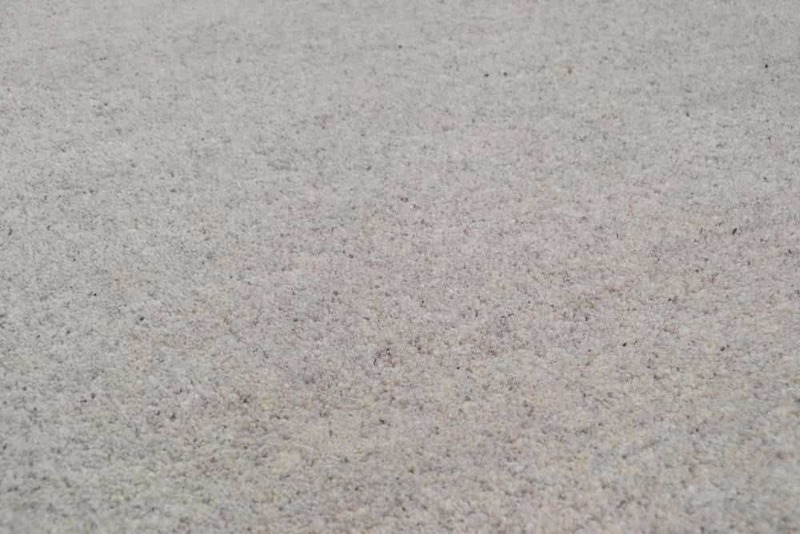 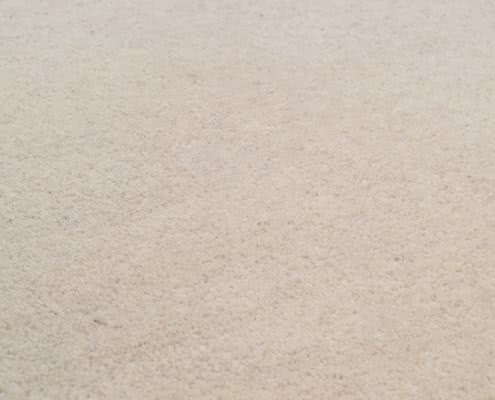 Their soft beige color reminds of the fine Sahara desert sand. 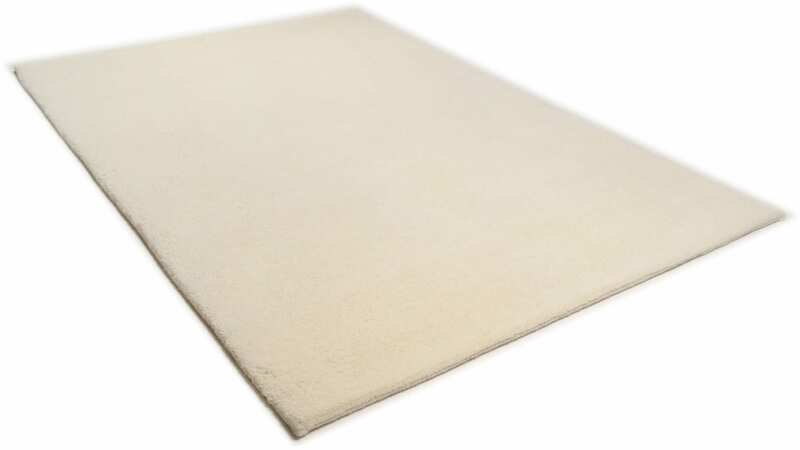 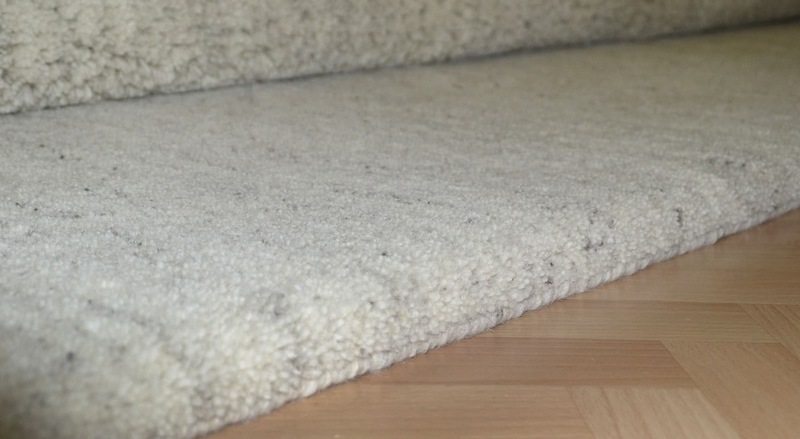 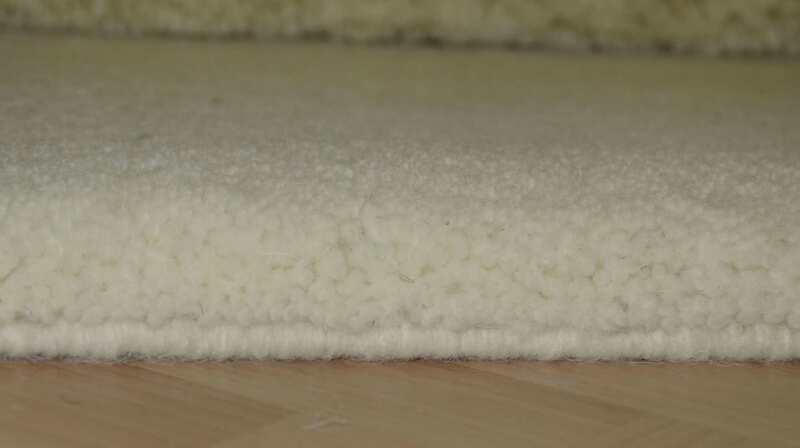 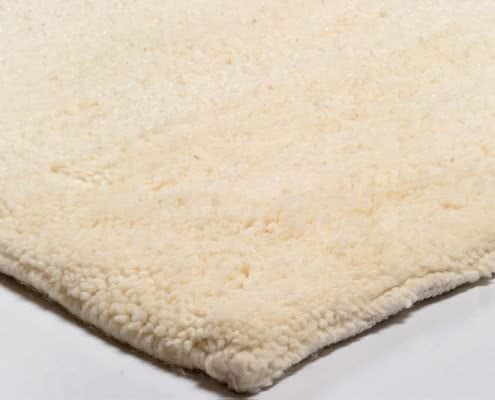 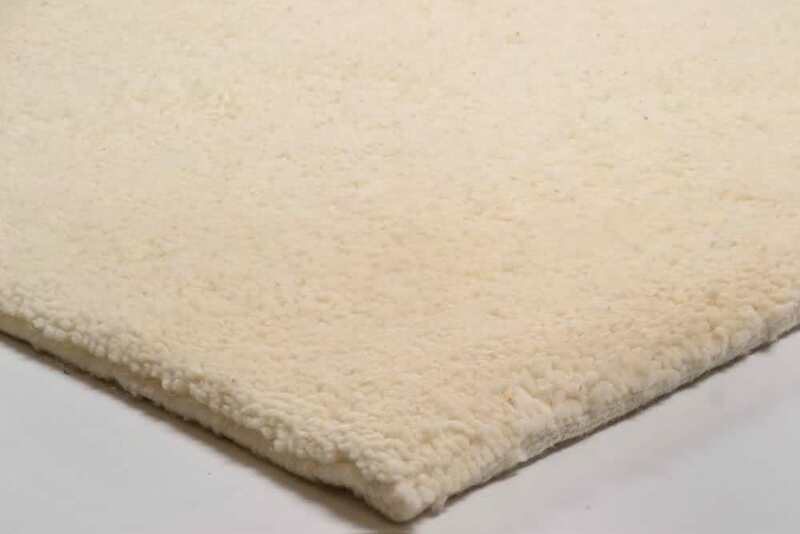 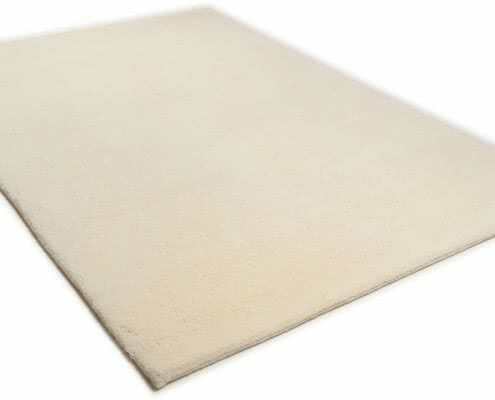 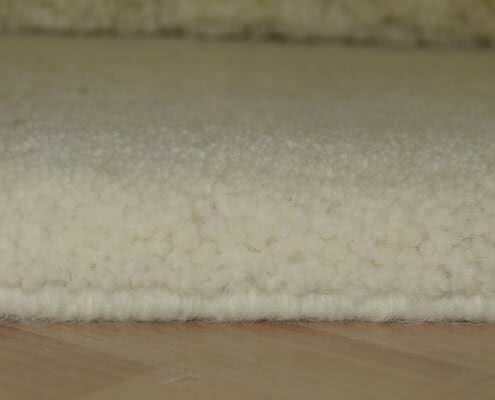 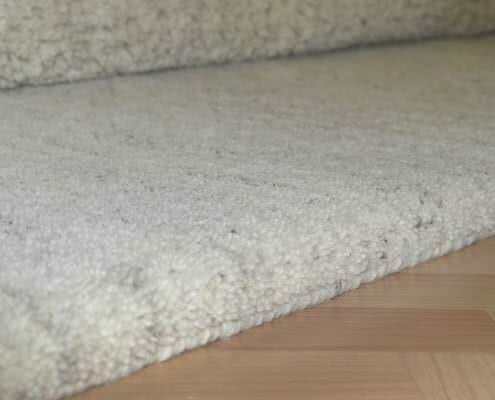 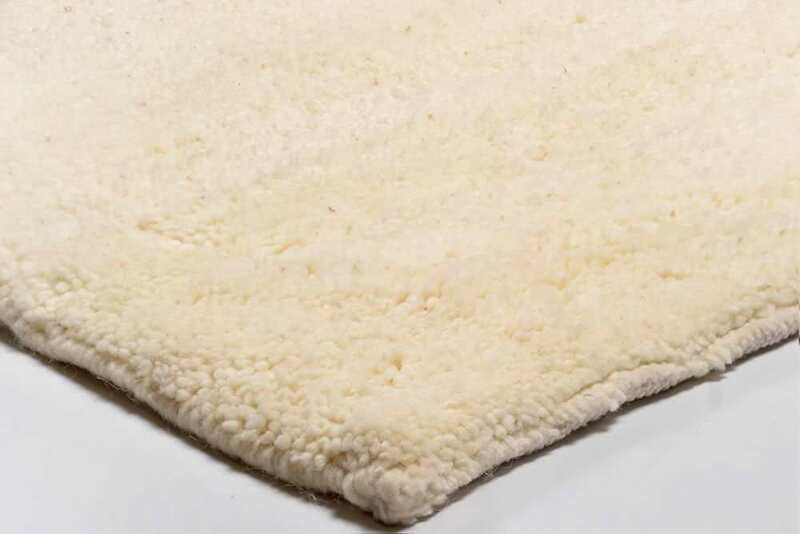 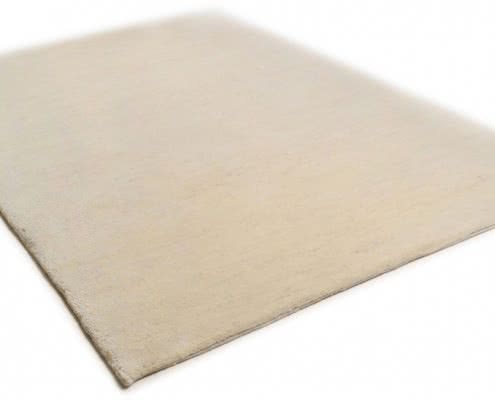 By the first touch, a super-soft surface made of natural fiber is revealed. Wether uni-colored, mélange or lightly patterned: Their characteristic light coloring and their simple elegance create a quite natural ambience. 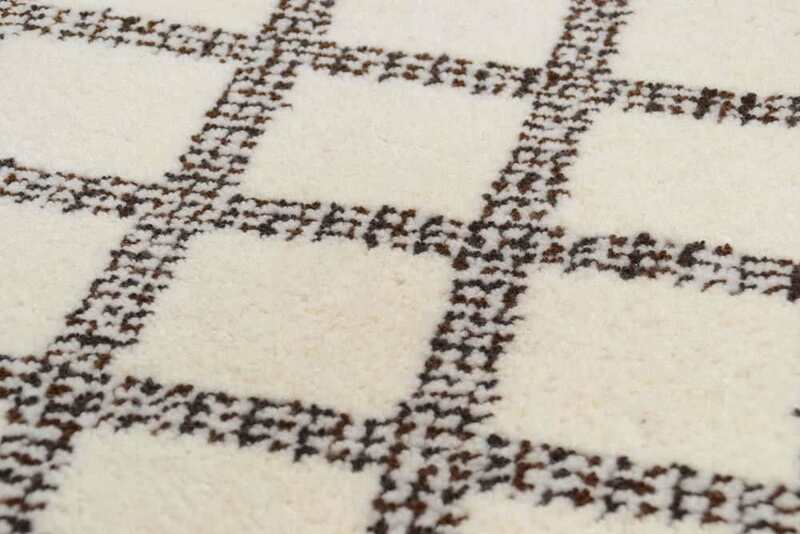 Top class with a feel-good-factor! 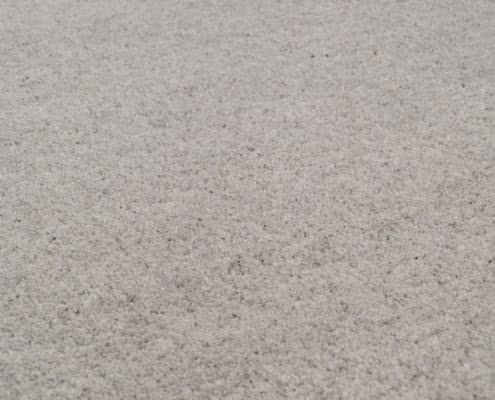 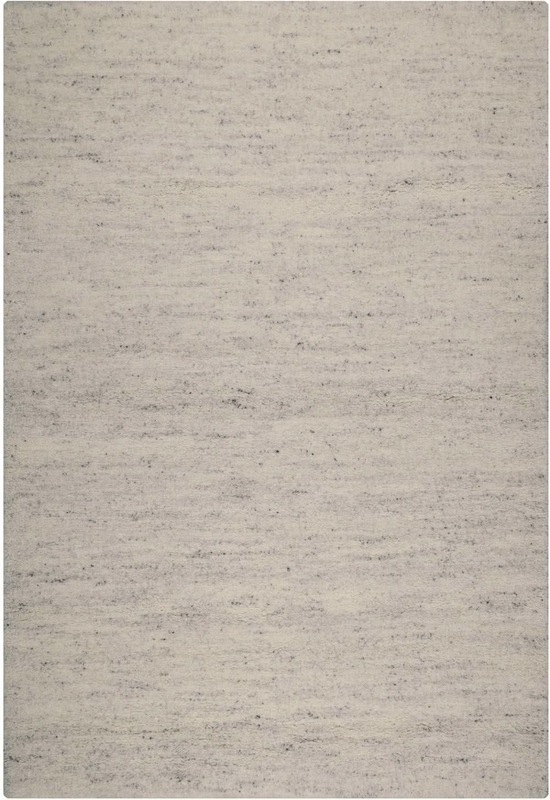 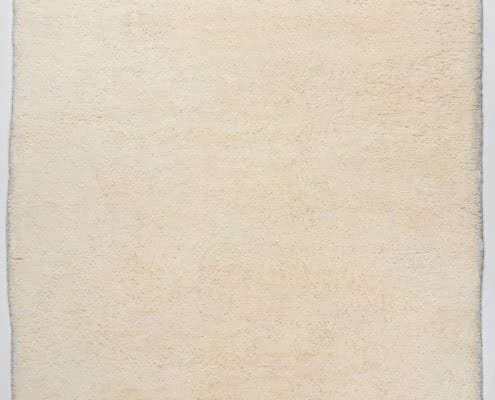 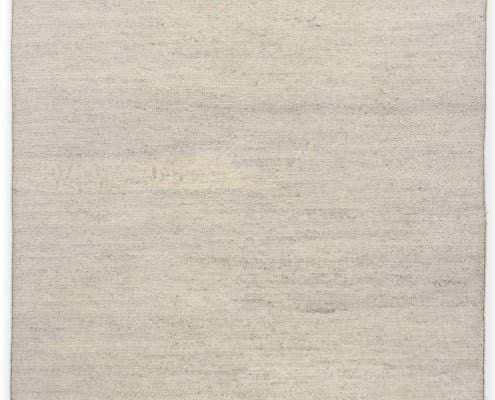 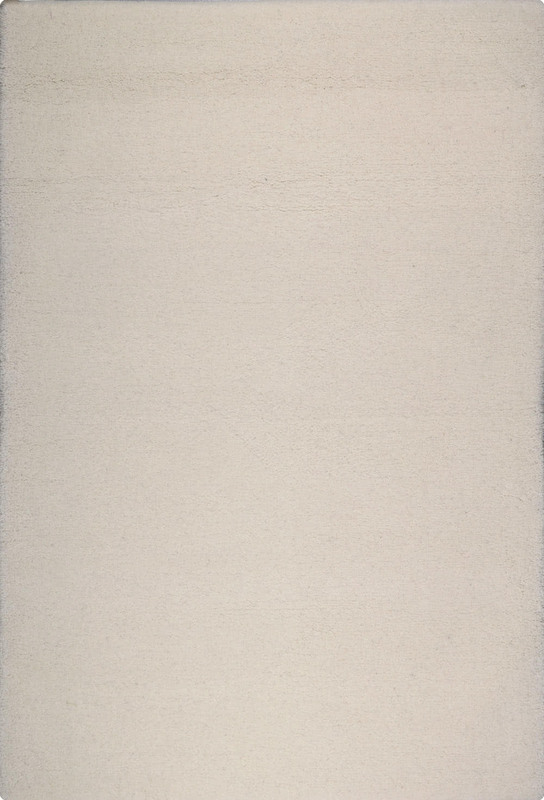 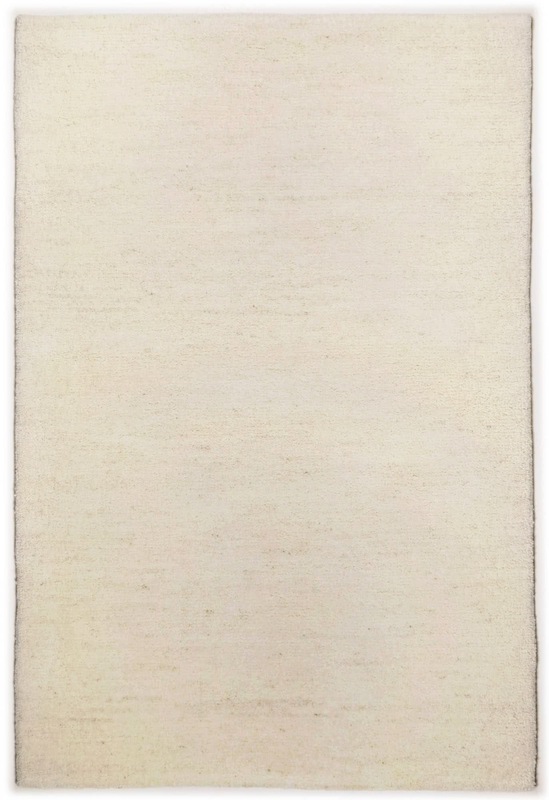 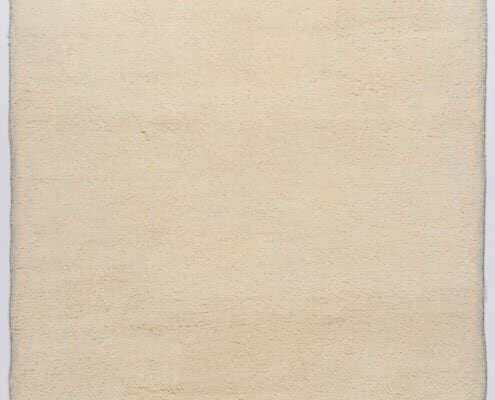 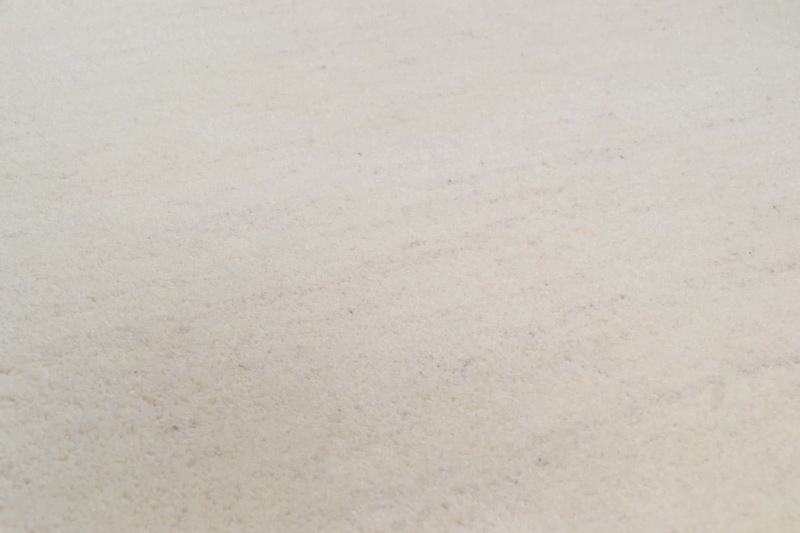 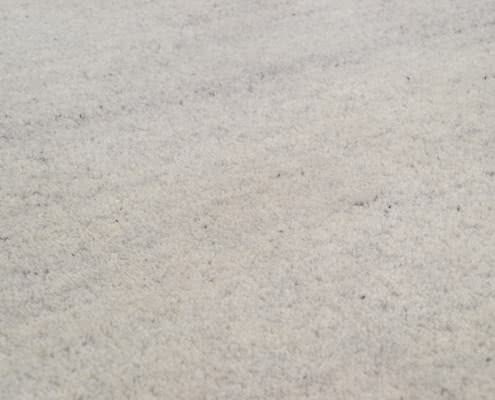 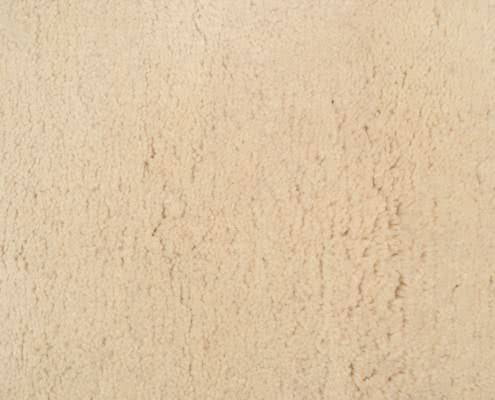 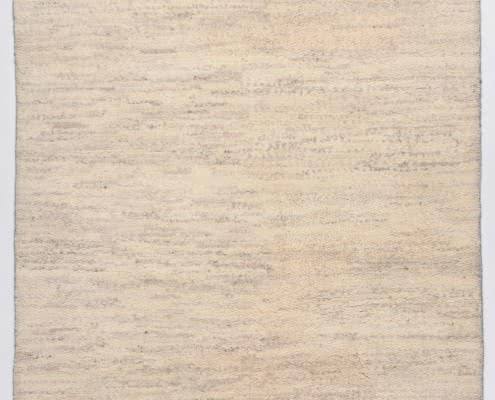 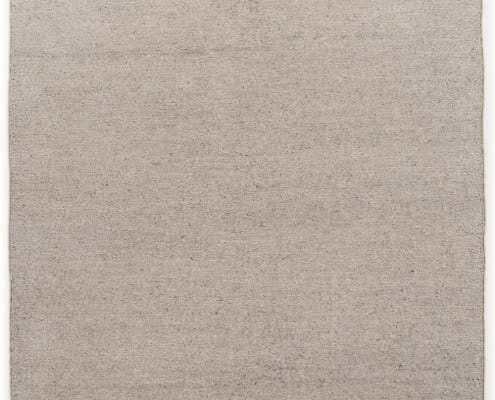 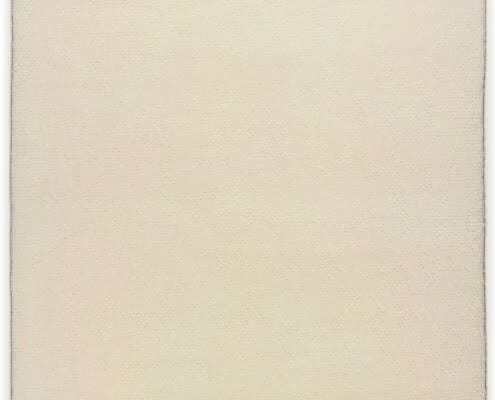 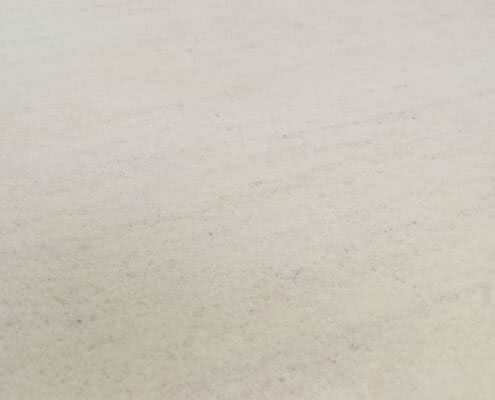 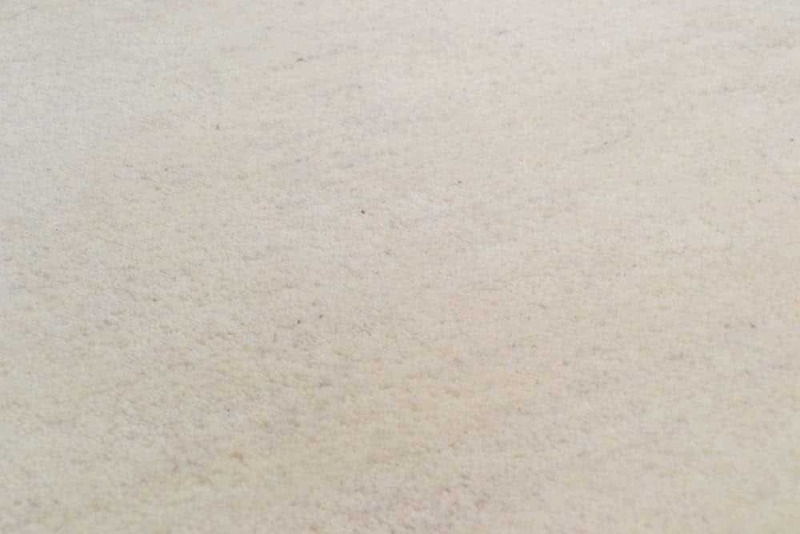 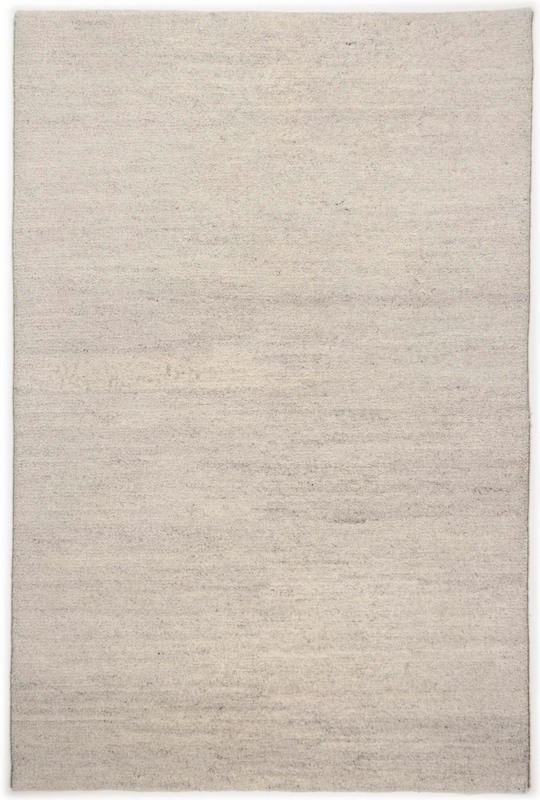 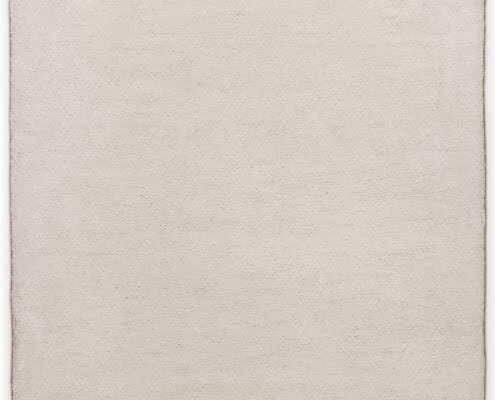 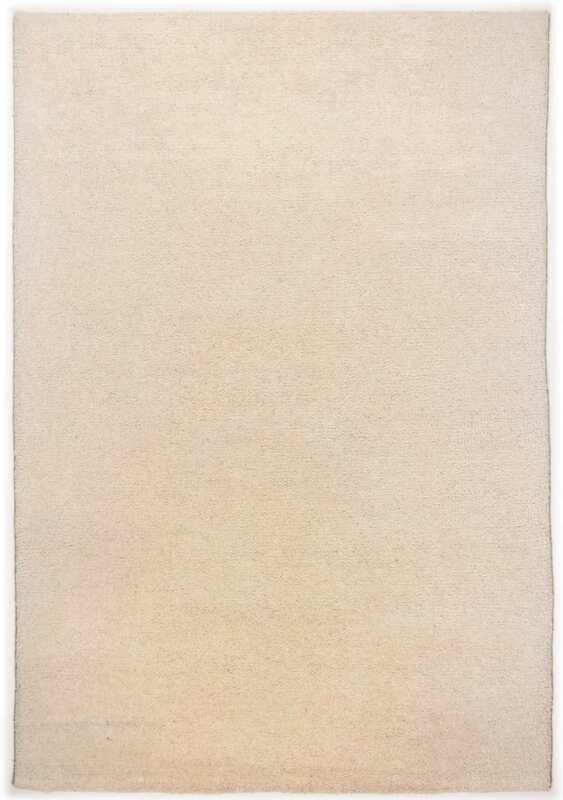 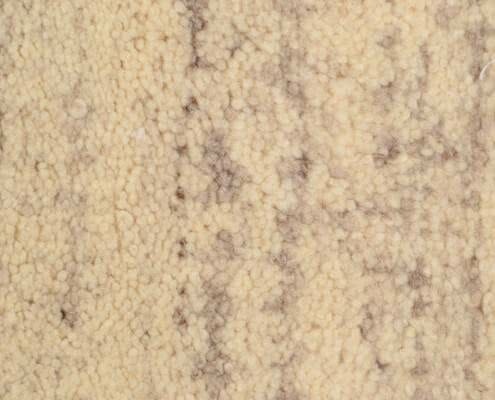 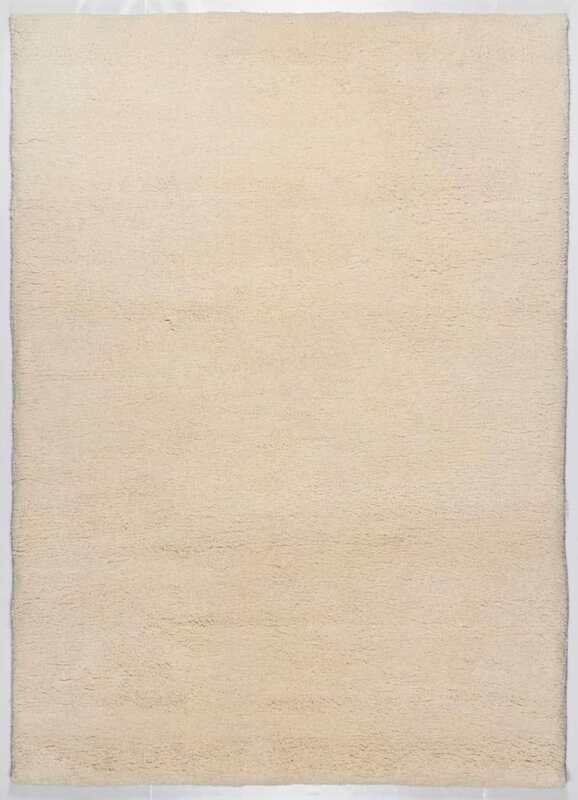 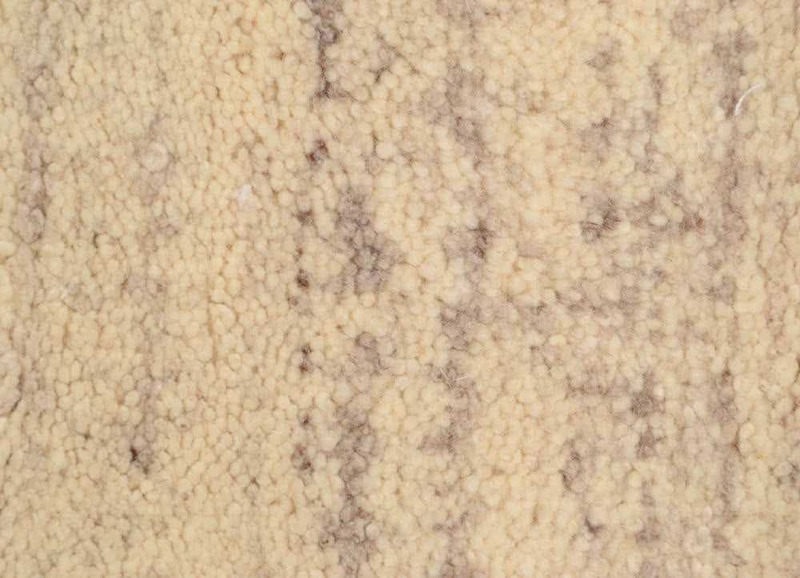 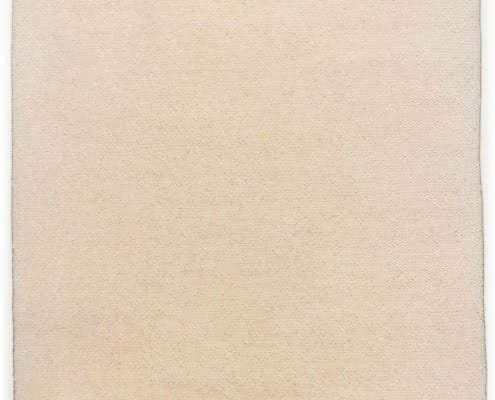   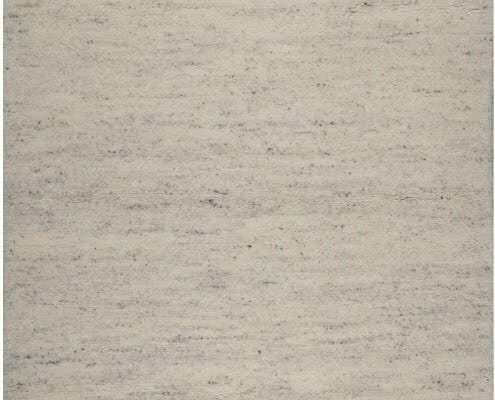 With its light beige colors its soft fibers, Imaba Super represents a beautiful naturalness you can see and feel. 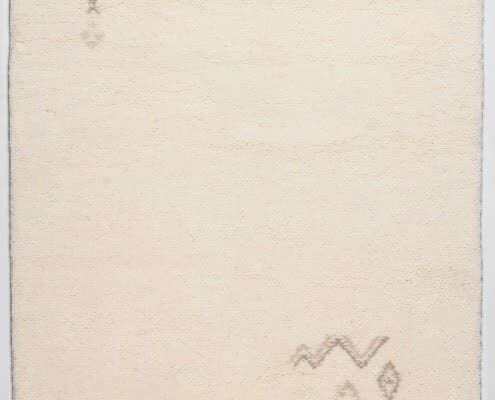 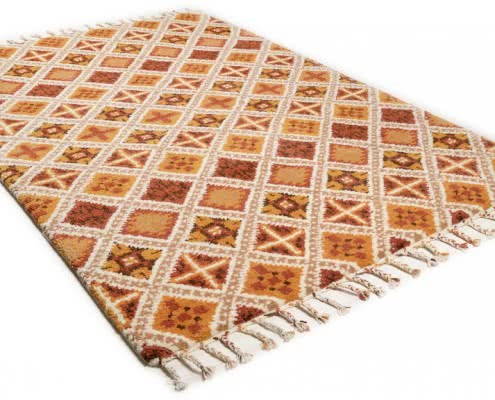 Pure wool meets ethno-appeal! 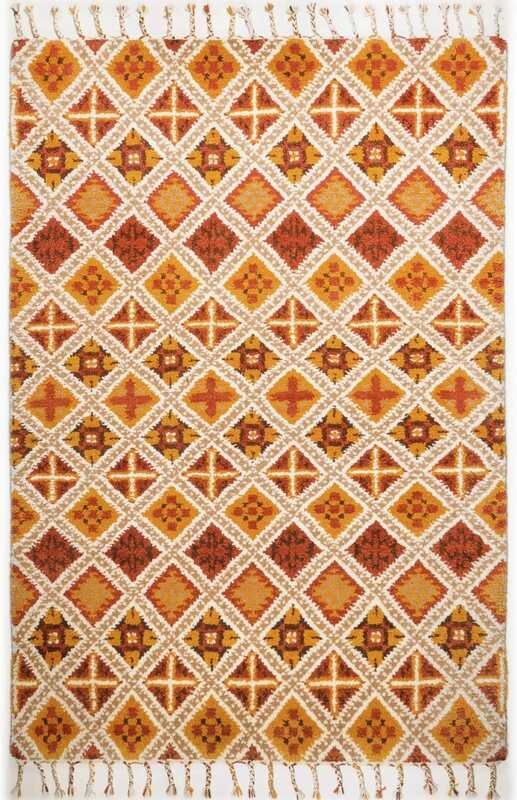 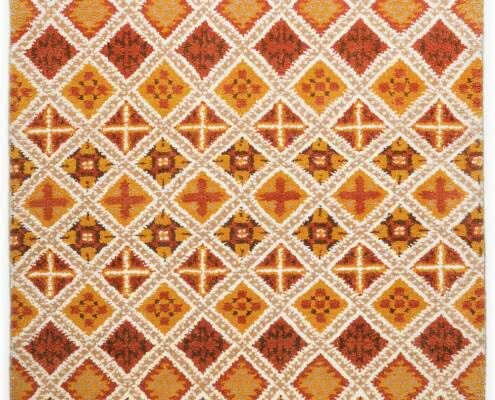 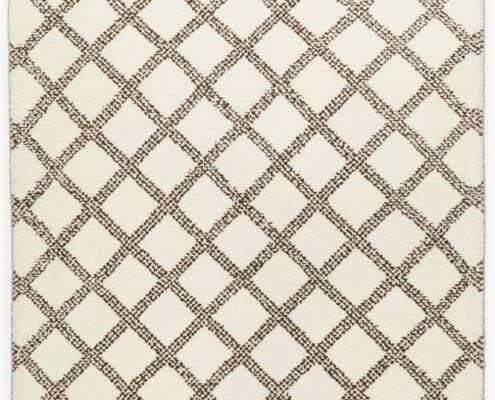 Marmoucha features a high-contrast play of colors and characteristic rhombic decoration. 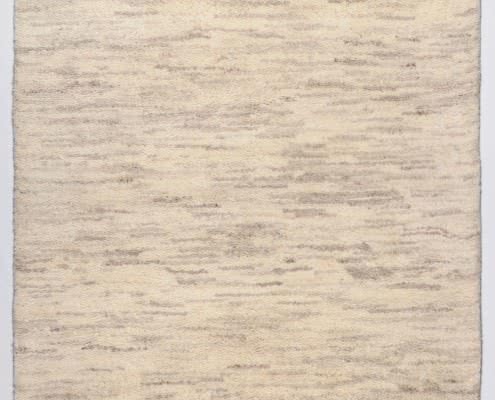 Quality can really be this natural! 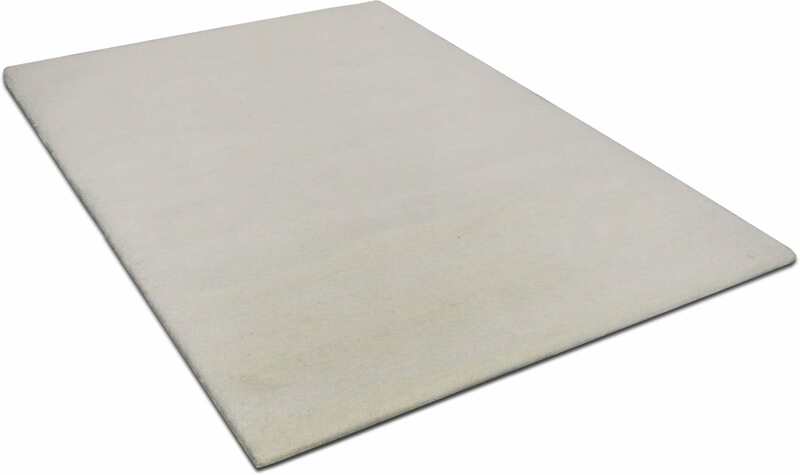 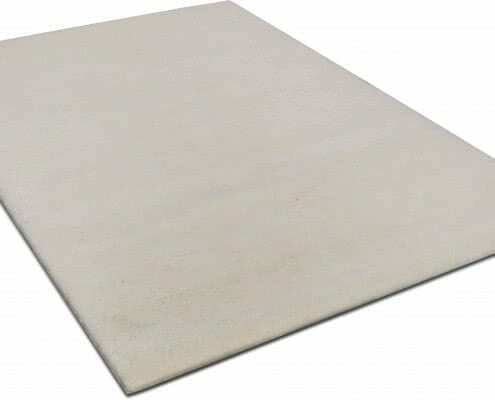 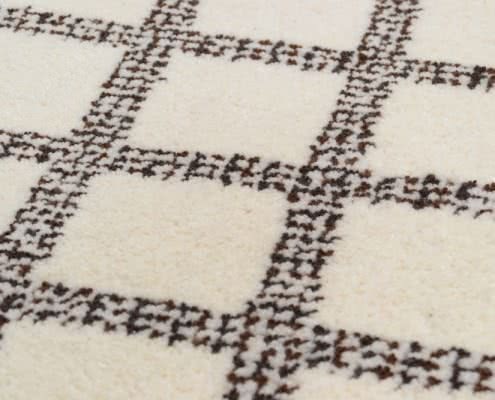 Fes has everything you want in a carpet: It is first-class manufactured, easy to clean and timeless elegant. 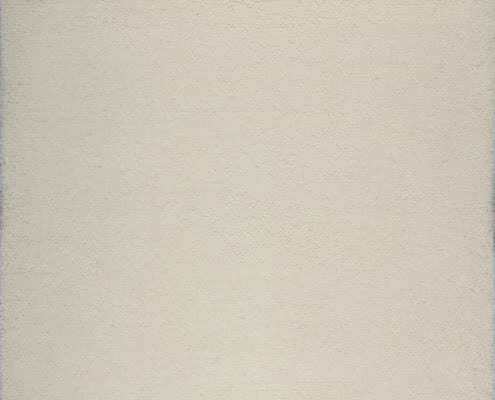 Simple classiness full of charisma! 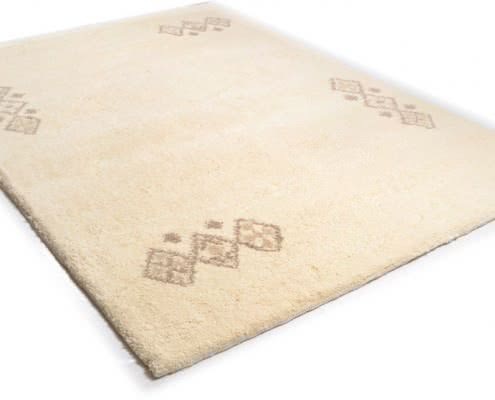 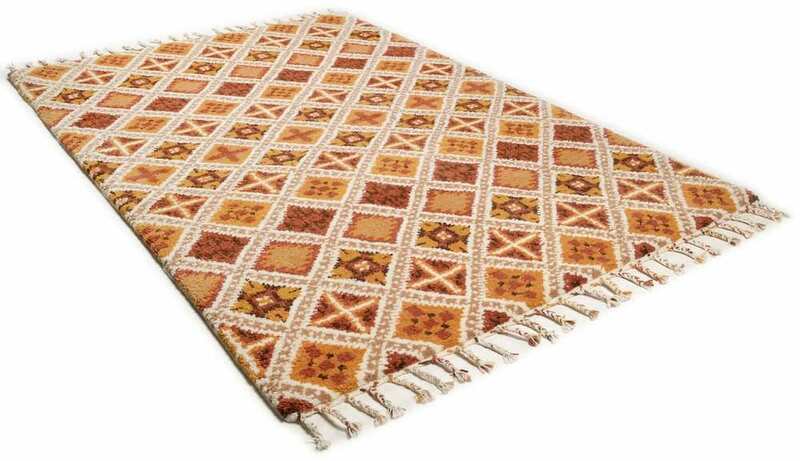 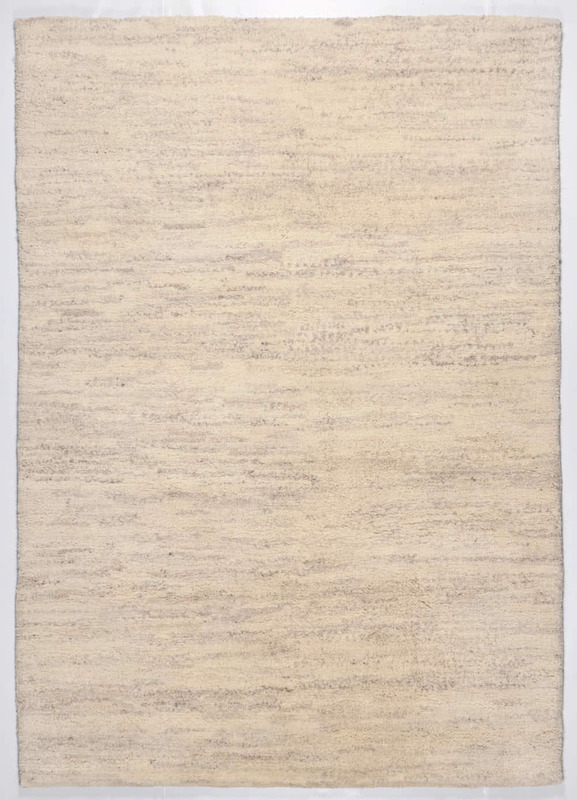 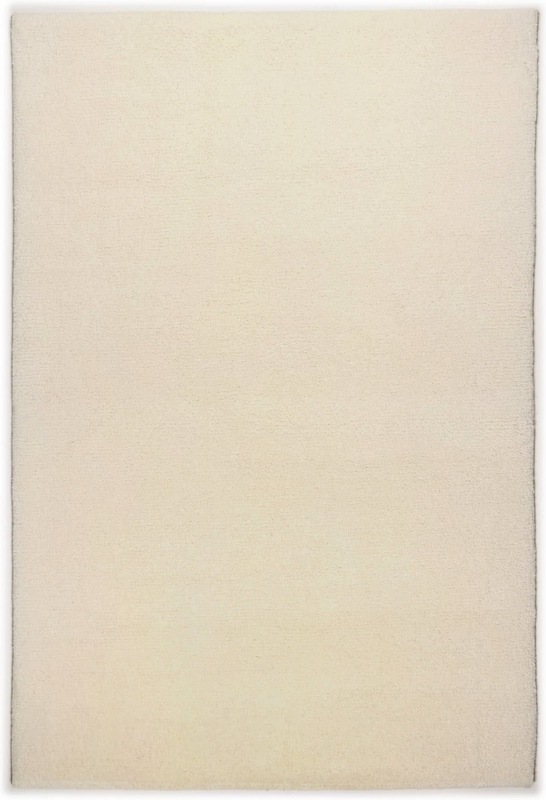 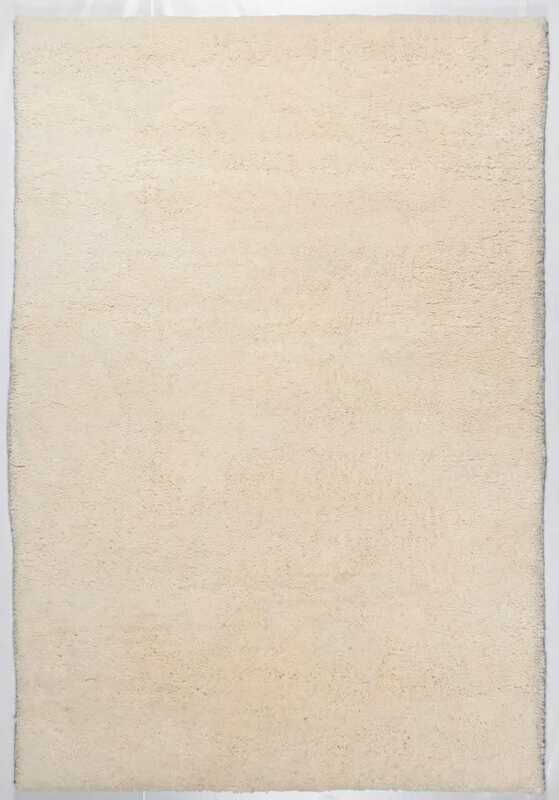 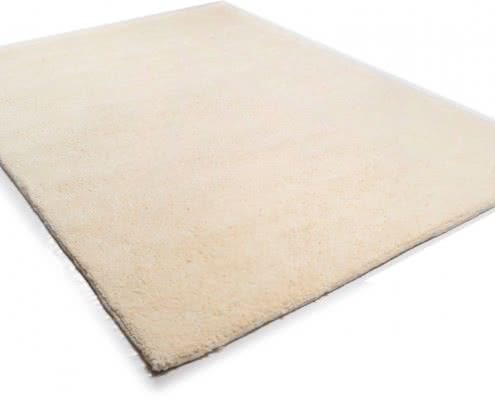 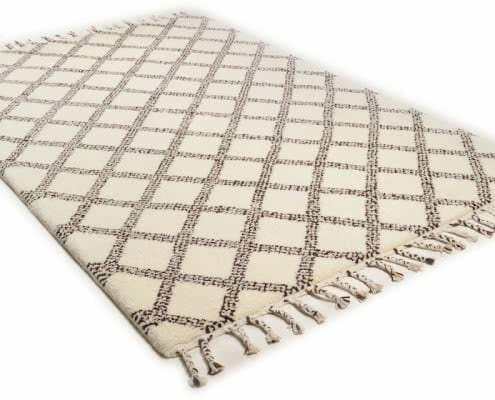 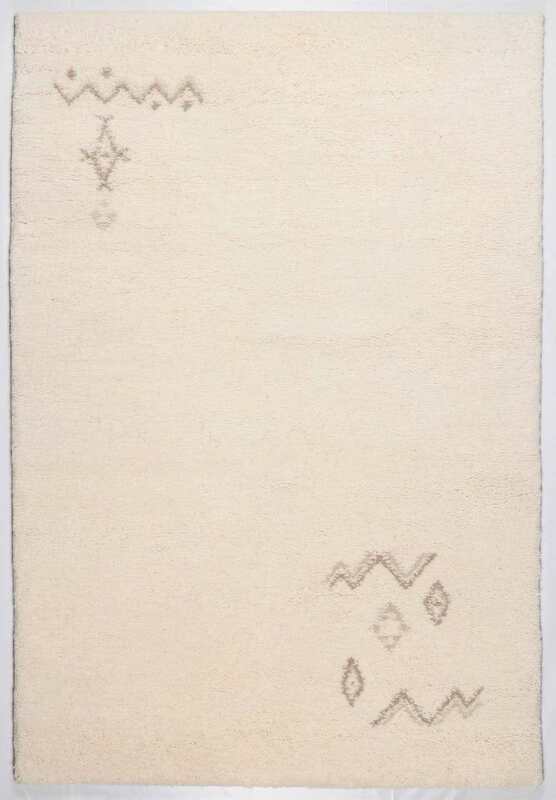 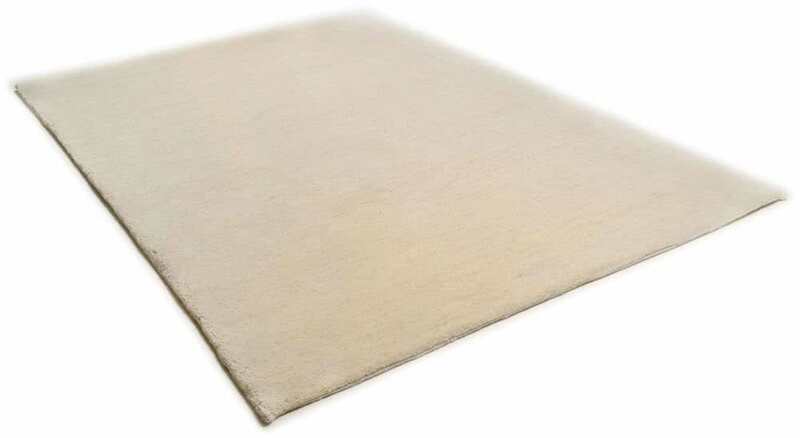 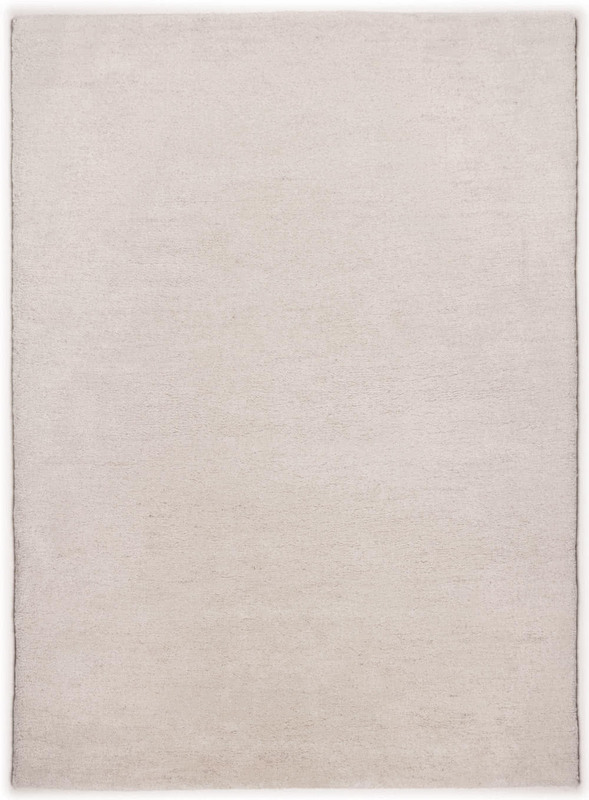 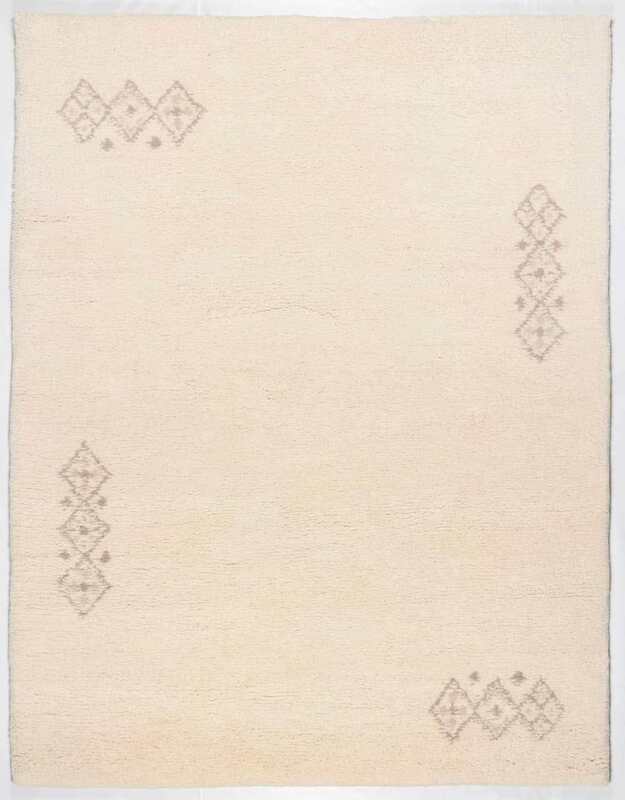 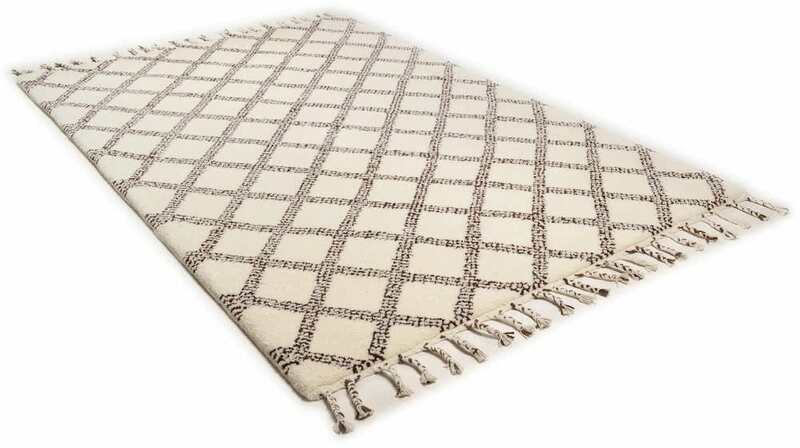 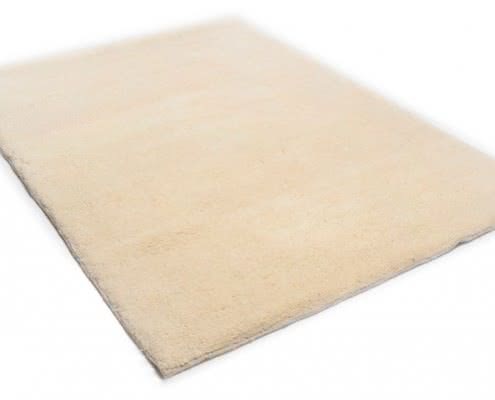 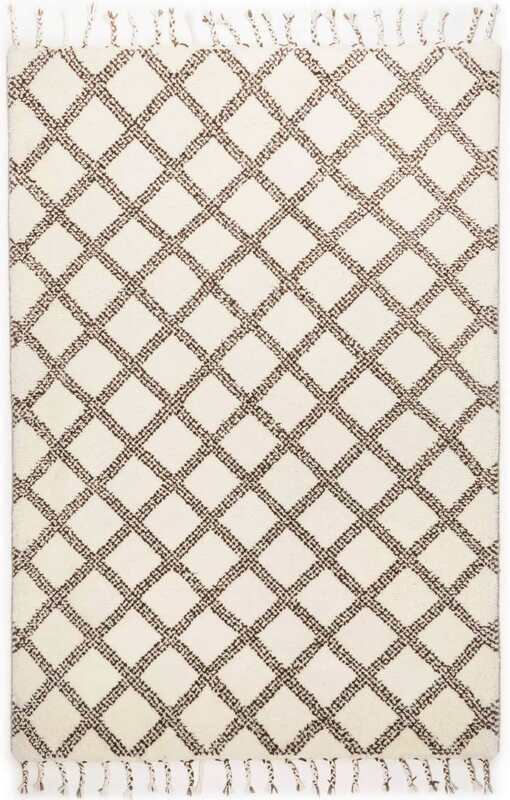 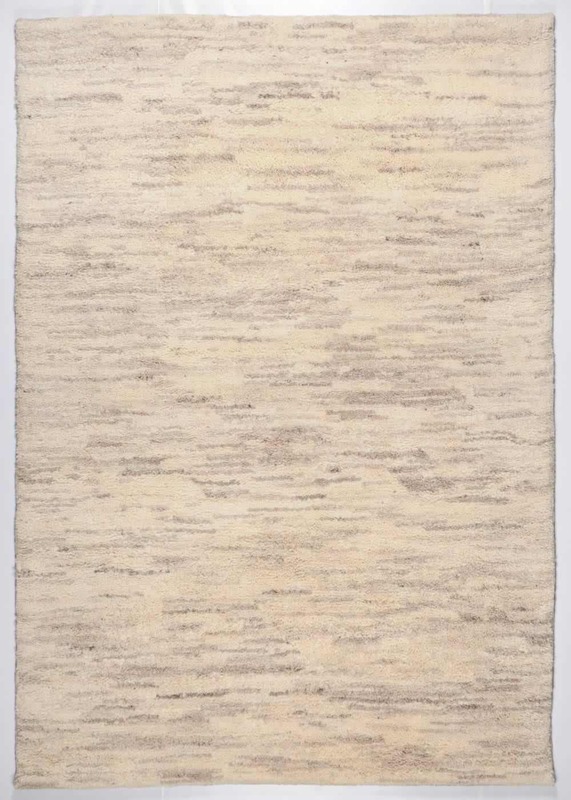 Royal Double is specifically soft, because it is made of hand-knotted lamb’s wool from the African Atlas Mountains. 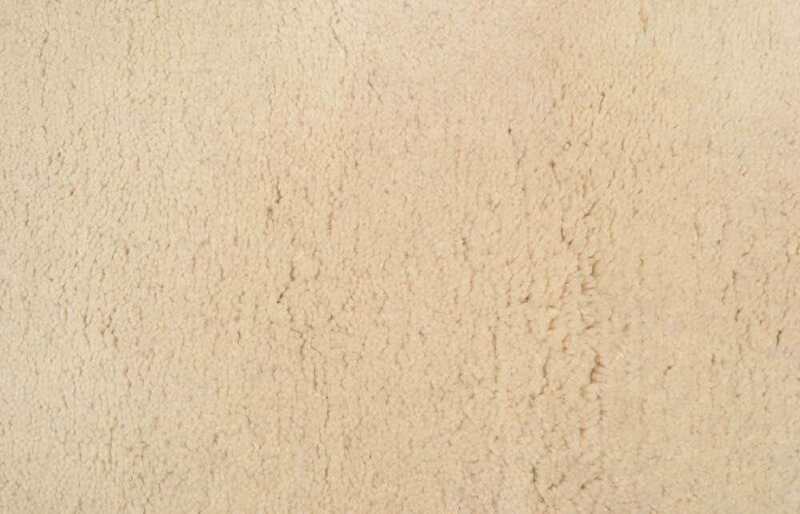 A natural product with a sense of style! 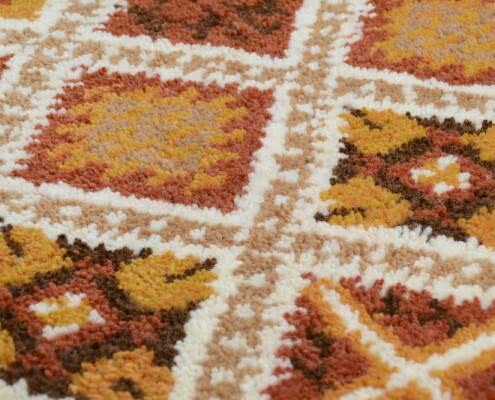 Tanger is the epitome of „natural living“. 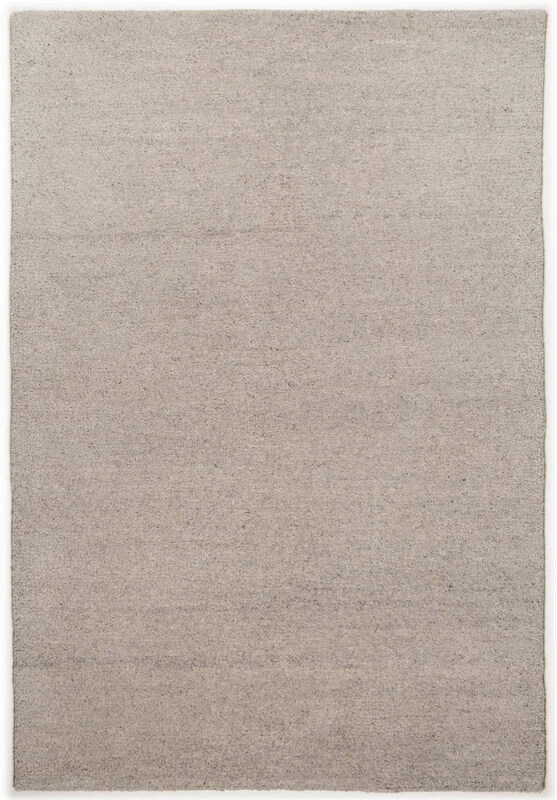 Thanks to its classic, yet discreet look, it is never out of date.